Artichokes, Arugula, Asparagus, Avocados, Beets, Bok Choy, Cabbage, Cauliflower, Cherimoyas, Grapefruit, Mushrooms, Kale, Kumquats, Passion Fruit, and Strawberries just to name a few. The celebration will include live entertainment, giveaways and fun for the entire family. 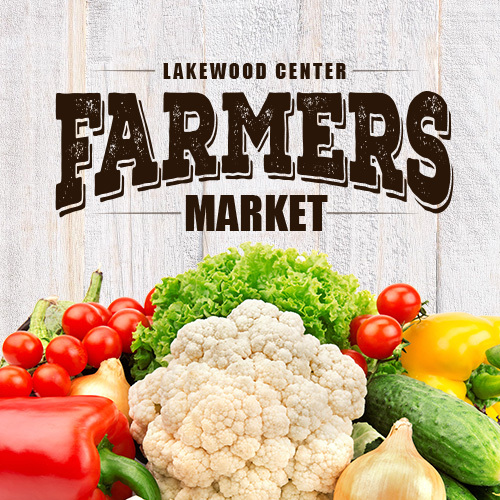 The Farmers Market will be located off Lakewood Blvd across from El Torito Restaurant. Saturdays from 8am. to 1pm. Rain or Shine!